Employees will learn that turning conflict into collaboration is the only way to make sure that everyone wins. Resolving Conflict is designed to motivate your organization for a meaningful discussion on the topic of conflict resolution. Employees will learn that turning conflict into collaboration is the only way to make sure that everyone wins. 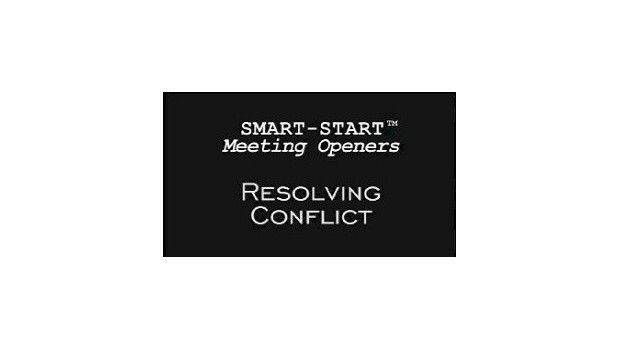 This session opener is a perfect companion to Everybody Wins: How to Turn Conflict into Collaboration.